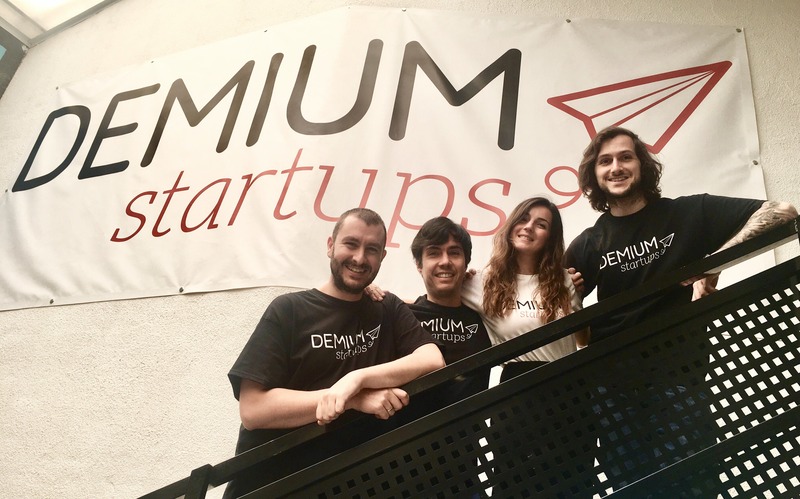 We are looking for a talented Incubation Startup Director who will help us launch Demium in Romania. 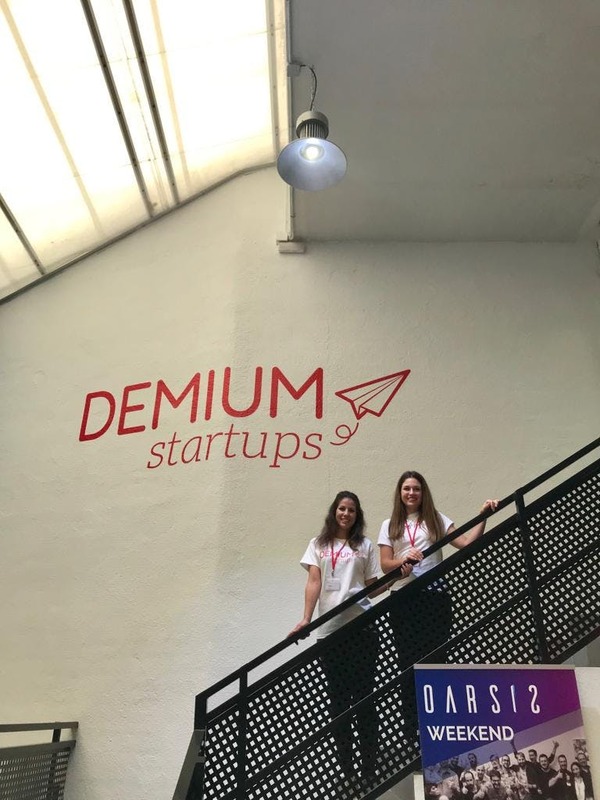 We are thinking about someone who is ready to take a big challenge and is very keen to move abroad with us to take Demium to a completely new level. 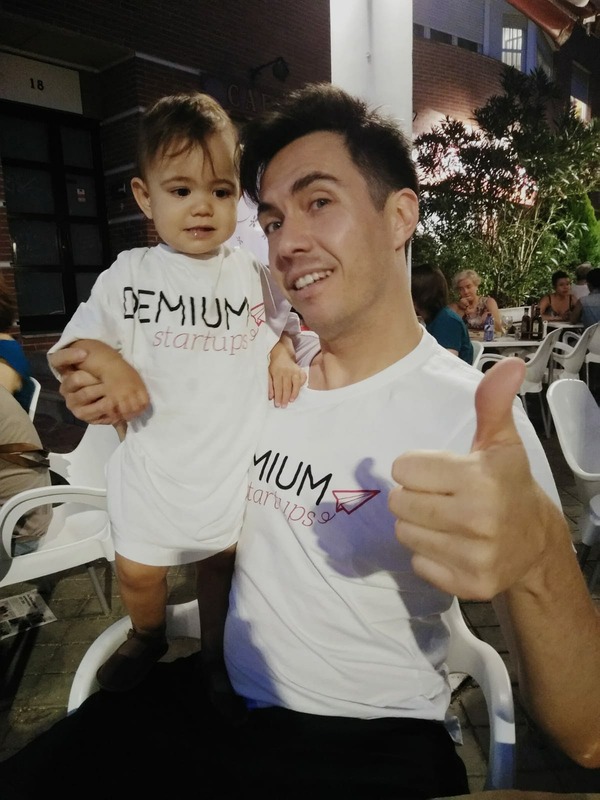 What does an Incubation startup Director do? You will help the teams to complete their roadmap by managing more than 35 specific trainings and tuitions. 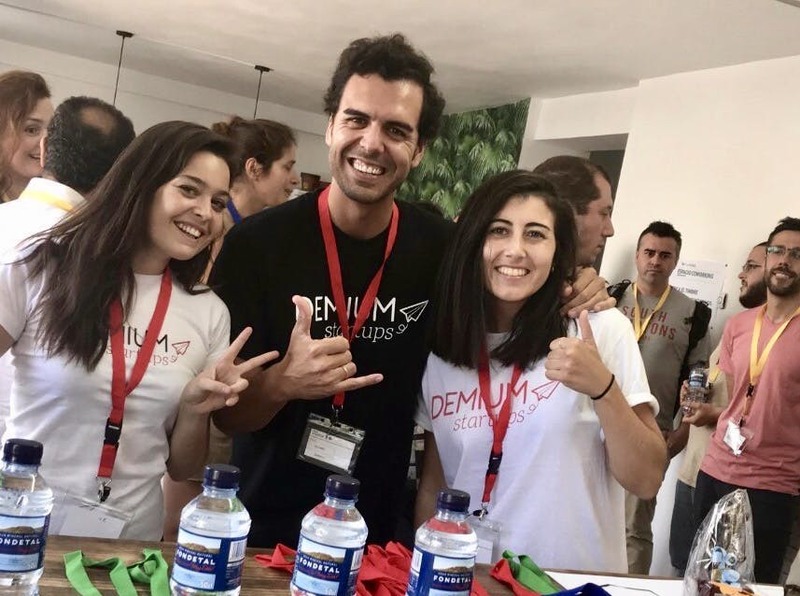 You will be “il capo" of the Demium first community in expansion, and will be in charge of organizing meetups and networking events in order to create synergies among the community and the Startups. 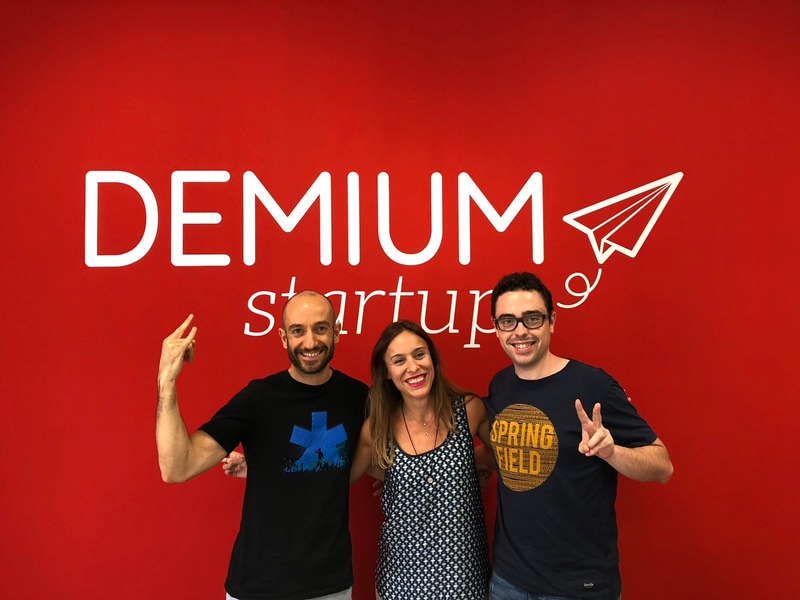 You will constantly follow up with the Startups that are no longer part of the incubation program and act as their business partner. 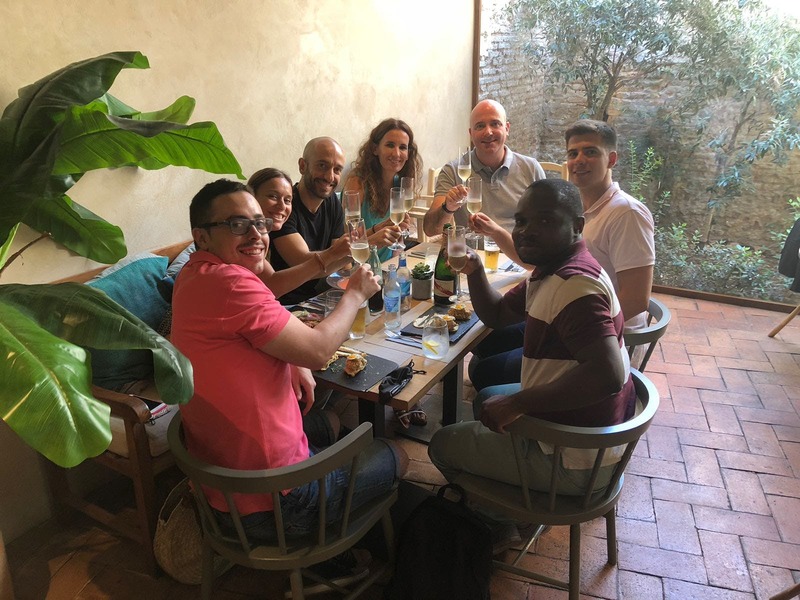 You speak English and Romanian fluently.